Perhaps Henry Jenkins best explains the transformation that a canon goes through when becoming a cult text when he compares it to the famous story of the Velveteen Rabbit. In this metaphor, the toy Rabbit stands in for the text. The Toymaker, the man responsible for the Rabbit’s existence is the author of the text. He created it in his own vision and for his own purposes. But, the Rabbit was gifted to the Child to play with as he liked. The Child is the fan. He plays with the Rabbit in his own ways and adapts its purpose as he goes along. His play fundamentally changes the Rabbit such that it takes on very different qualities than the Toymaker imbued it with. Seen from the perspective of the toymaker, who has an interest in preserving the stuffed animal as it was made, the Velveteen Rabbit’s loose joints and missing eyes represent vandalism … yet for the boy, they are traces of fondly remembered experiences, evidence of his having held the toy too close and pet it too often, in short, marks of its loving use. As well as vandalizing the story, the fans love of the text makes it Real in the way that the Velveteen Rabbit becomes Real to the Child. A quote from The Velveteen Rabbit perhaps best explains how the text becomes real to fans. The Velveteen Rabbit’s concept of Real is how many fans relate to their beloved texts. An appreciation of this attachment is necessary to understanding fan culture. Children write letters to J.K. Rowling asking to attend Hogwarts. It is real to them. I get letters from children addressed to Professor Dumbledore [headmaster at Hogwarts School of Witchcraft and Wizardry, the books’ setting], and it’s not a joke, begging to be let into Hogwarts, and some of them are really sad. Because they want it to be true so badly they’ve convinced themselves it’s true. 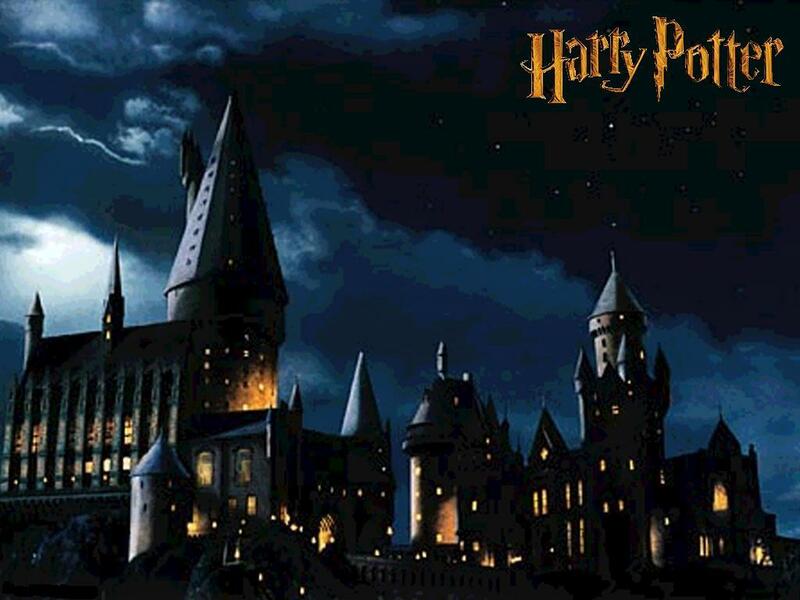 This is not to say that devoted Harry Potter fans believe that Hogwarts actually exists. 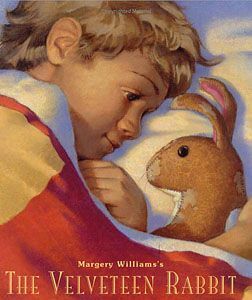 It is not real as it may be to some children, but it is Real through their love for it as the Velveteen Rabbit is. As the child in the metaphor changes the rabbit, so the fans change the Potterverse. Their Hogwarts is not J.K. Rowling’s Hogwarts. Through their play, mostly in the form of fanfic and extrapolation, they use Rowling’s canon as a foundation to build their own worlds, to which they bring their own experiences and interpretations. Another metaphor that Jenkins uses to describe fandom comes from his title Textual Poachers. Jenkins cites Michel de Certeau “far from being writers… readers are travelers; they move across lands belonging to someone else, like nomads poaching their way across fields they did not write, despoiling the wealth of Egypt to enjoy it themselves” (De Certeau quoted in Jenkins). This metaphor paints fans, and even more socially acceptable readers, in a negative light, saying that they damage the fantasy world that they escape to in their reading. However, fans cannot really change that world. They can edit and mark up their copy of a book, but the original manuscript remains the same. At the most, fans can change the text for themselves and share their changes with other around them. 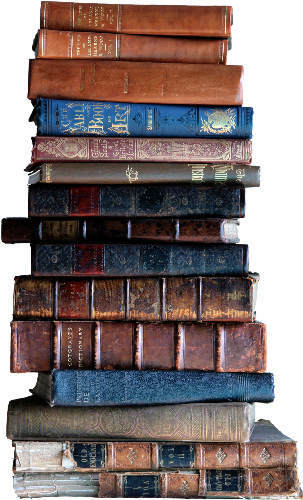 They bring new interpretations, but do not fundamentally alter the text itself. I want stories that are Real. I want to know the characters as I do my friends and to see the places as if I’ve been there. Someday, I’d like to be able to write something that’s Real for other people. Until then, I’ll content myself with curling up with Harry Potter and some tea… and maybe some fanfiction… I don’t care that my Harry Potter is shabby and worn in some places; it’s better for it. Question of the day: What stories are Real for you? Williams, Margery. The Velveteen Rabbit. MaggieCakes is a blog about social media, marketing, culture, and what’s new on the internet written by me, Maggie O’Toole. Every day (okay, I try for every day) I comb blogs and news outlets for the news about internet culture and social media to bring them to you (with my commentary, of course) here on MaggieCakes. Find anything interesting in the worlds of culture or social media that you’d like to see a post on? Leave a comment or send me an e-mail at 2maggieotoole@gmail.com. Great comparison. Very eloquently written about one of the many reasons HP is such a phenom. And, I too, love the Velveteen Rabbit. 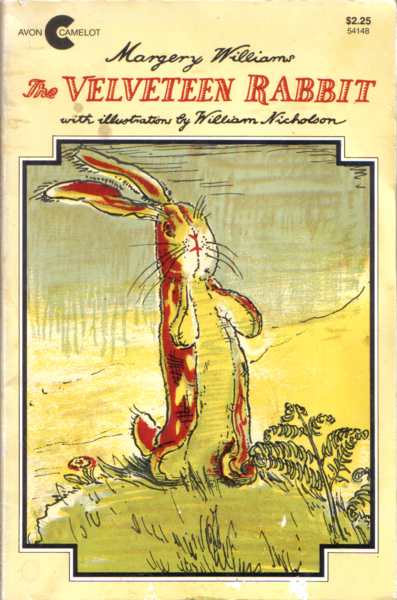 The Velveteen Rabbit being used to explain fandom? Love it. I definitely agree with the points you make here, and already you have me intrigued as to how you deal with ownership and fandom in your thesis. Fans certainly make a thing “Real” for themselves, and usually it’s different from the author’s “Real” if only because people are different. I’ve never done fanfiction, but I’ve played at my fair share of Harry Potter play-by-post RPG’s, which is roughly the same thing – take a character and place him or her inside Hogwarts and create a new story. Personally, I think such a thing is mostly harmless; it’s only when you do that and then try to sell it that problems arise. If I remember right, someone tried to do this with Twilight a couple years ago and got completely shut down. And I was definitely disappointed on my 11th birthday when I did not get a letter from Hogwarts – or the American equivalent. That birthday was not particularly joyous for me, nor, I’m sure, for my parents as they tried to figure out what I was so upset about. Glad you liked it. I couldn’t believe that they let me right my thesis on this topic, but I so thoroughly enjoyed doing it. Personally, I’m a fan of fair use rights and think the should be extended. I believe that stories serve as cultural touchstones and that myths important to understanding a culture’s priorities and norms. We don’t think that anyone “owns” Paul Bunyan or The Pied Piper and accept that they, and characters like them, belong to society as a whole. I wonder if Mickey Mouse or Harry Potter are really all that different. I think there has to be a point where a story reaches such critical mass and captures so many people’s imaginations that it becomes something greater than a copyrighted work. My Harry Potter is different from yours and they’re both different from J.K. Rowling’s. I know that arguments against extending fair use content that copyright gives creators a way to make money off their work and that taking that away would lead to less works of fiction, art, etc. being created. But, I think that fanfic proves just the opposite. There are millions of creative people exploding with ideas that they want to share. And, if starting off with fanfic helps them to tap into that potential, we as a culture are better for it. Maybe that’s not a legally defensible position, but that’s what I think. In the paper, I examined the way that copyright infringement is selectively enforced. Strangely, the types of fanfic that they most fear (like graphic slash fiction), are the most defensible under fair use because it’s easy to argue that they are a form of criticism. The more “mild” fanfic that is in line with the image of the brand that the WB, etc. are trying to present can’t really claim that it’s criticism or cultural commentary and is therefore much easier for branded interests to shut down. Also, it’s interesting how different brands have reacted to fanfic differently. 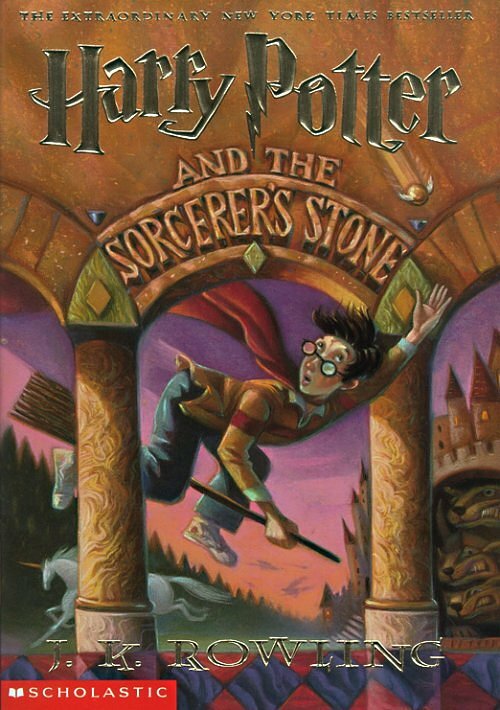 StarWars brought it into the fold and canonized it through books, Joss Whedon seems to have a hands-off policy, but Harry Potter sued to shut down the Lexicon. Love it! I have actually recently been getting into fanfic, not really for Harry Potter, but for some other beloved series that I felt ended too soon! Definitely have been considering writing some of my own, but haven’t made it that far yet 🙂 Nice post! Well, now you have to share! What kind of fanfic have you been reading? Haha, well I actually just finished watching the entire anime series Mobile Suit Gundam Wing, so I have been reading a bit of fanfic for it. It’s pretty entertaining what some people come up with! Fanfic also appeals to my creative writing side – it’s a great way to practice technique without having to create new characters. I love the Velveteen Rabbit comparison! It is really the perfect metophor that I have always been searching for to describe what the Harry Potter series has meant to me. It was very real for me as a kid. I was counting on that Hogwarts letter, and I still believed that Hogwarts existed even after I did not recieve one.